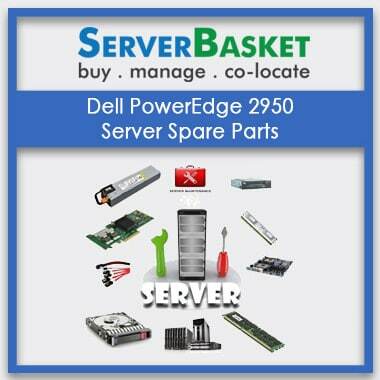 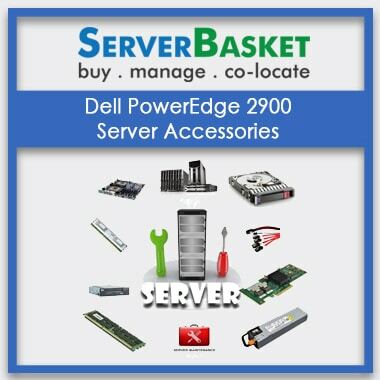 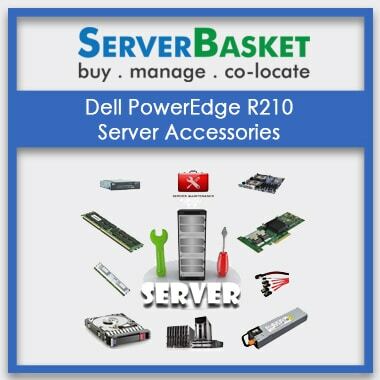 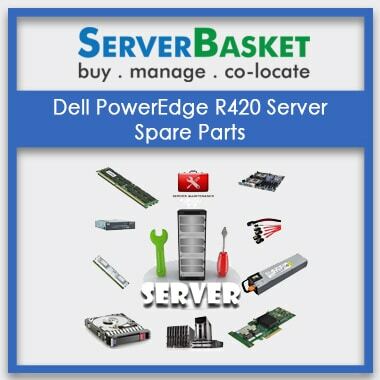 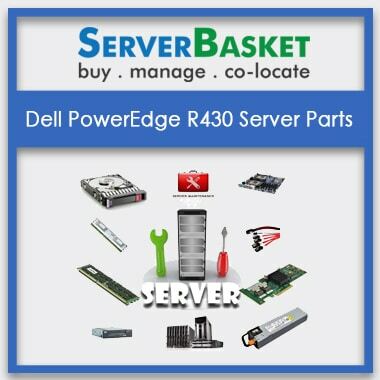 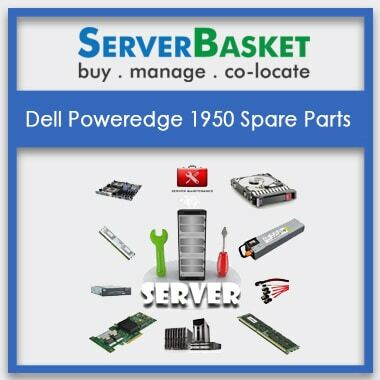 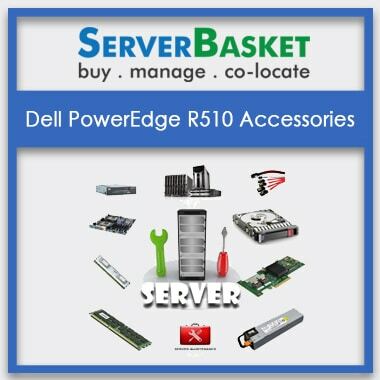 Here we provide Dell, IBM, HP different models of Add-On Cards Parts available in online at lowest price. 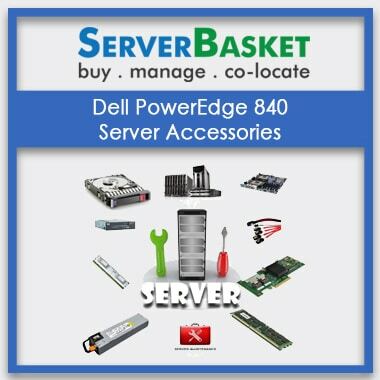 We offer server Add-On best cost compared to the other competitors in and around India. 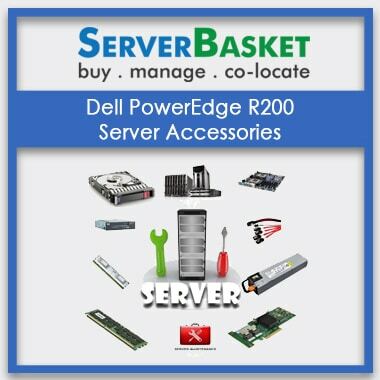 If any quarries on add-on cards we offer suggestions via email, live chat and telephone. It can be upgraded easily according to the customer requirement with high-level performance. 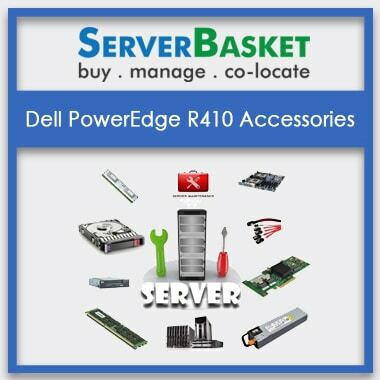 We Provide Fast Delivery of Add-on cards .